The Old Library at Queens’ College is fortunate in possessing a large number of first editions of some very important scientific works of the early 17th century. 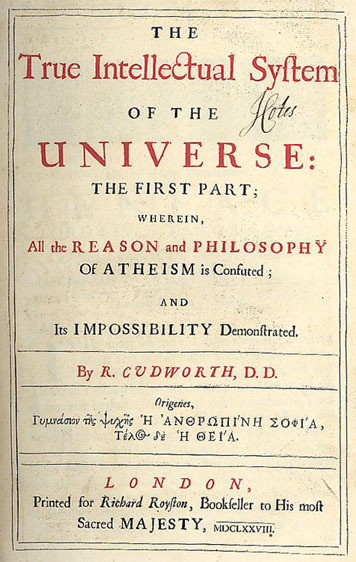 Many of these are among those which may have been donated by the former fellow of Queens’, John Smith (1618-1652), who was a member of the important group of philosophers active in Cambridge who were known as the “Cambridge Platonists”. The Donors’ Book at Queens’ which records brief titles of books donated to the Old Library by alumni from 1562 to the end of the 18th century lists 683 books which were donated by Smith, of which a large number relate to science. Johannes Kepler, the German astronomer, is well represented with ten works recorded in the Donors’ Book under the brief titles: De motibus stellae, Mysterium Cosmographicarum, Harmonice Mundi, Dioptrice, Somnium Astronomicum, Eclogae Chronicae, De Nive Sexangula, Paralipomena ad Vitellionem, Nuncius Sydereus, and Epitome Astronomiae. From these brief titles we can assume that up to nine of the Kepler works in Queens’ Old Library originate from the Smith bequest. For full article see here.